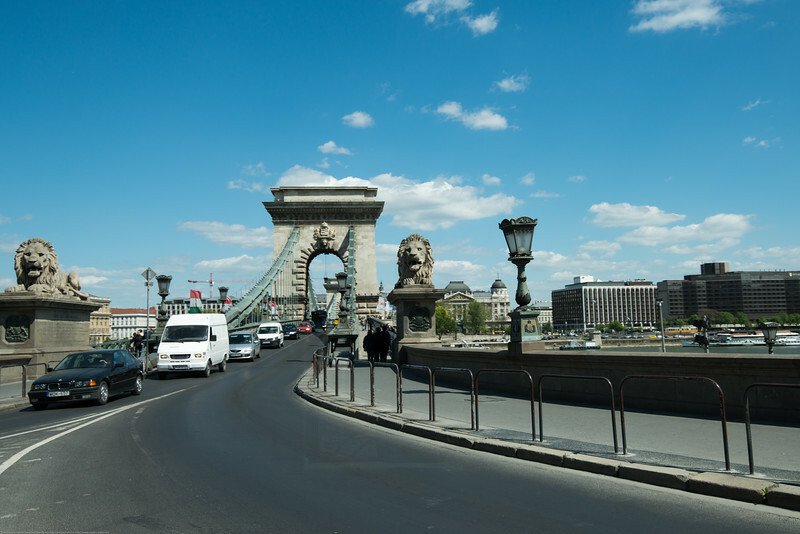 Budapest (Hungarian: ˈbudɒpɛʃt) is the capital and the largest city of Hungary. 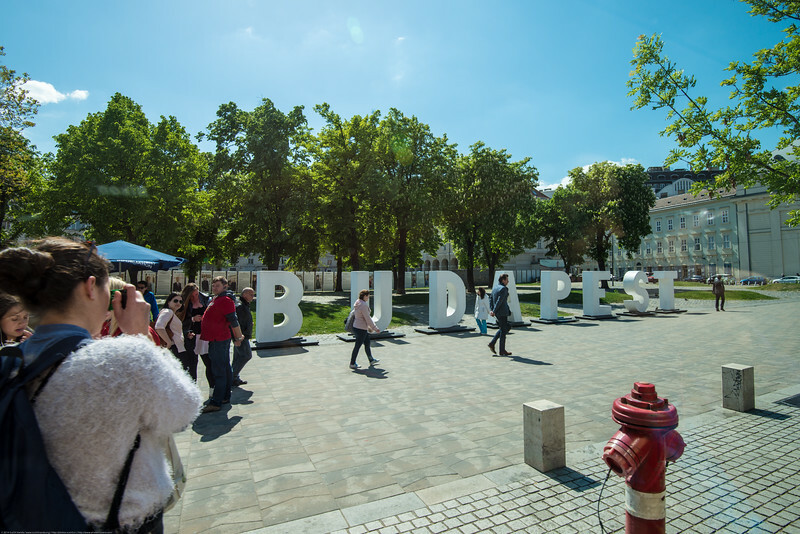 Budapest became a single city occupying both banks of the river Danube with the unification of Buda and Óbuda on the west bank, with Pest on the east bank on 17 November 1873. 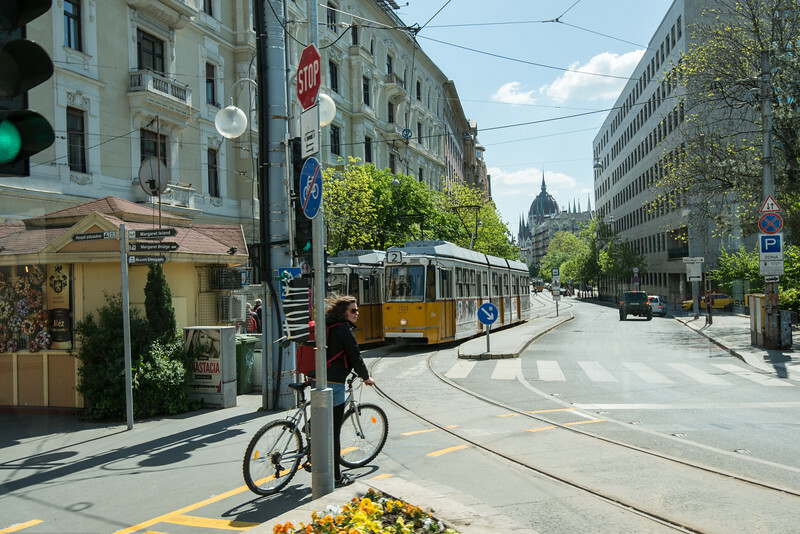 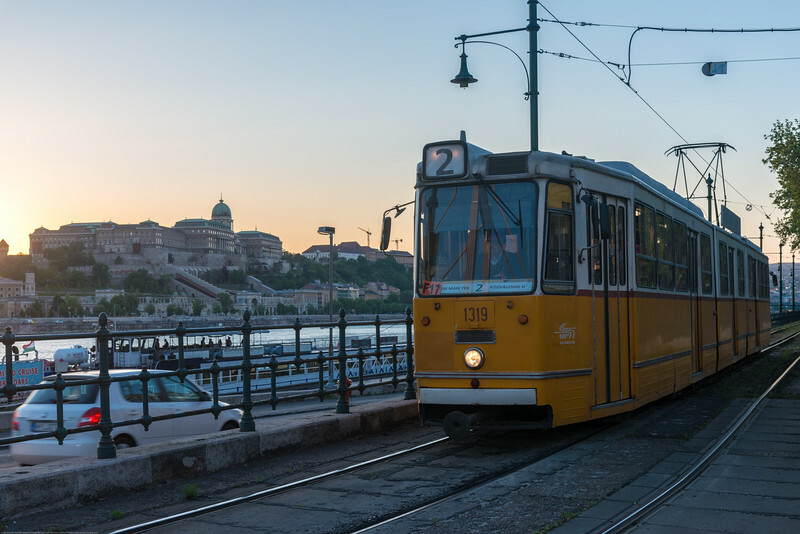 Budapest's extensive World Heritage Site includes the banks of the Danube, the Buda Castle Quarter, Andrássy Avenue, Heroes' Square and the Millennium Underground Railway, the second-oldest metro line in the world. 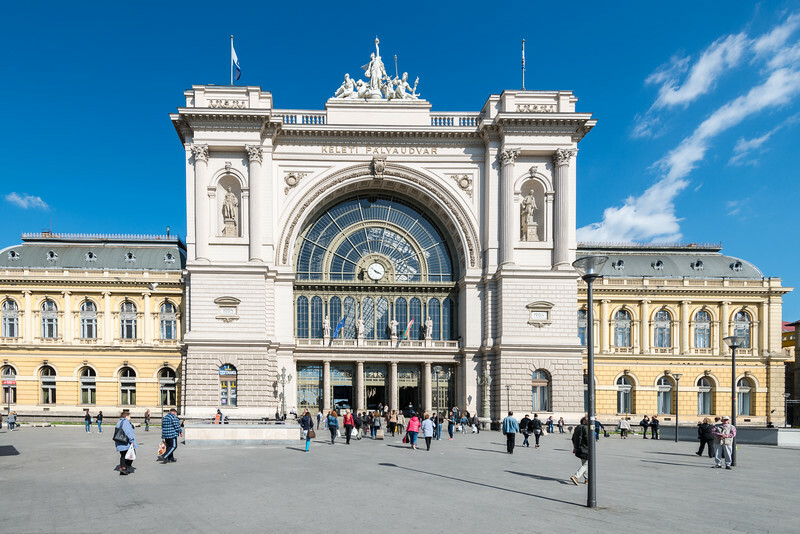 It has around 80 geothermal springs, the world's largest thermal water cave system, second largest synagogue, and third largest Parliament building. 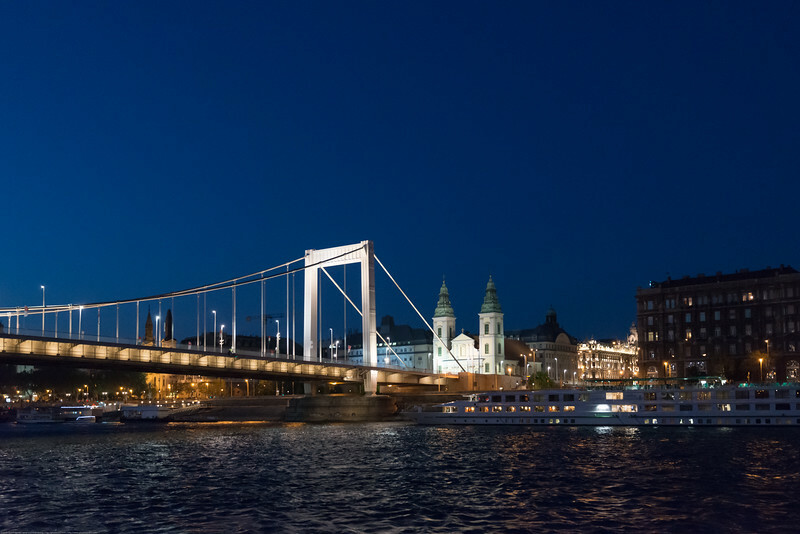 The city attracts about 4.4 million tourists a year, making it the 25th most popular city in the world, and the 6th in Europe. 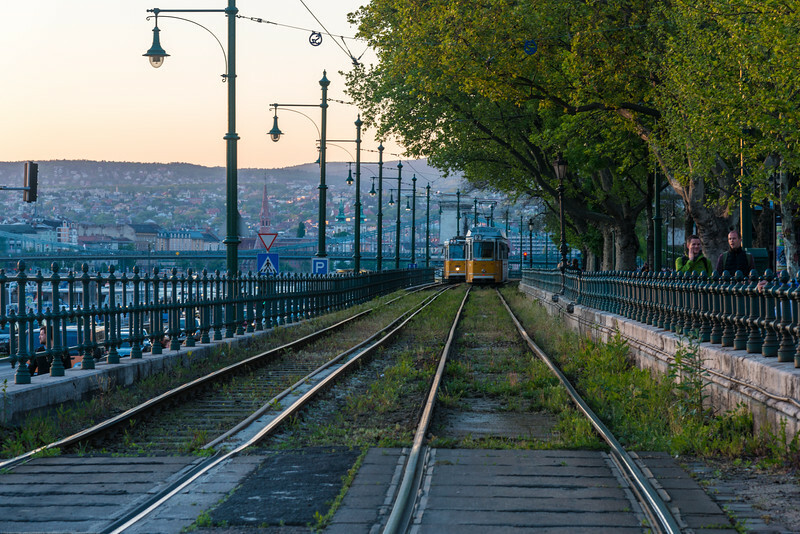 Trams running parallel to river Danube, Petőfi tér, Budapest, Hungary. 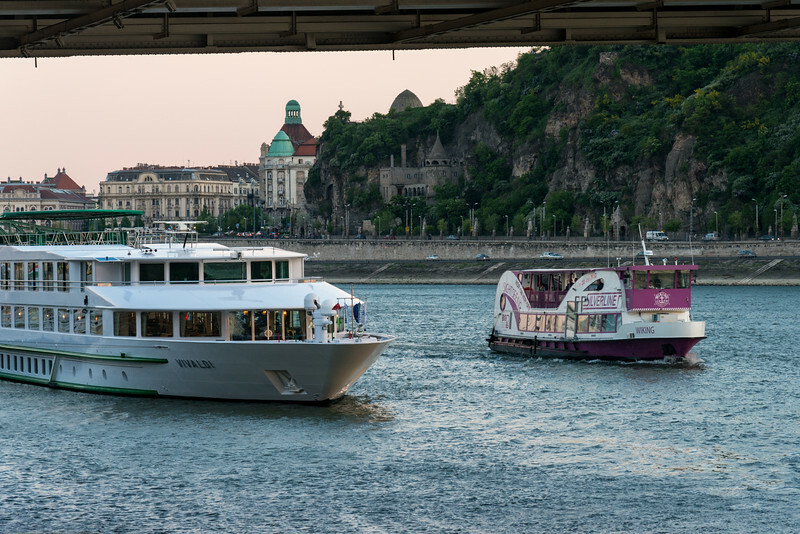 River cruise on the river Danube, Budapest, Hungary. 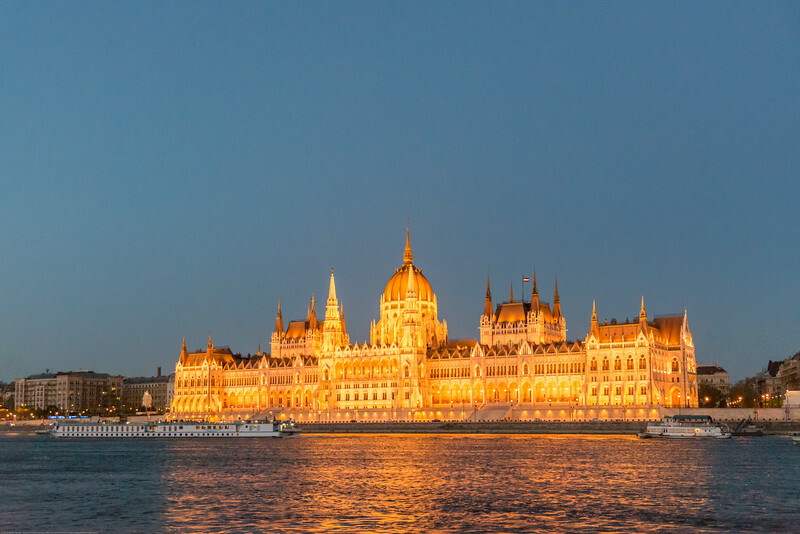 Late evening light on the Hungarian Parliament Building (Hungarian: Országház - House of the Country or House of the Nation), also known as the Parliament of Budapest is the seat of the National Assembly of Hungary, one of Europe's oldest legislative buildings, a notable landmark of Hungary and a popular tourist destination of Budapest. 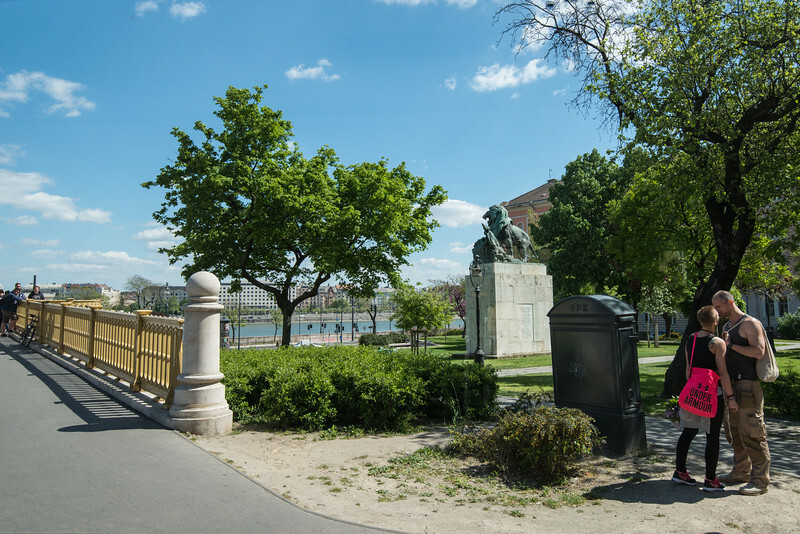 It lies in Lajos Kossuth Square, on the bank of the Danube. 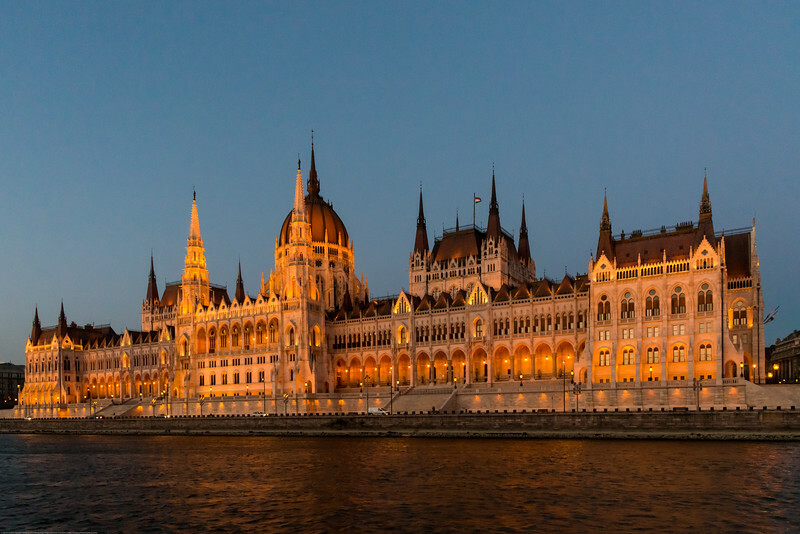 It is currently the largest building in Hungary and still the tallest building in Budapest. 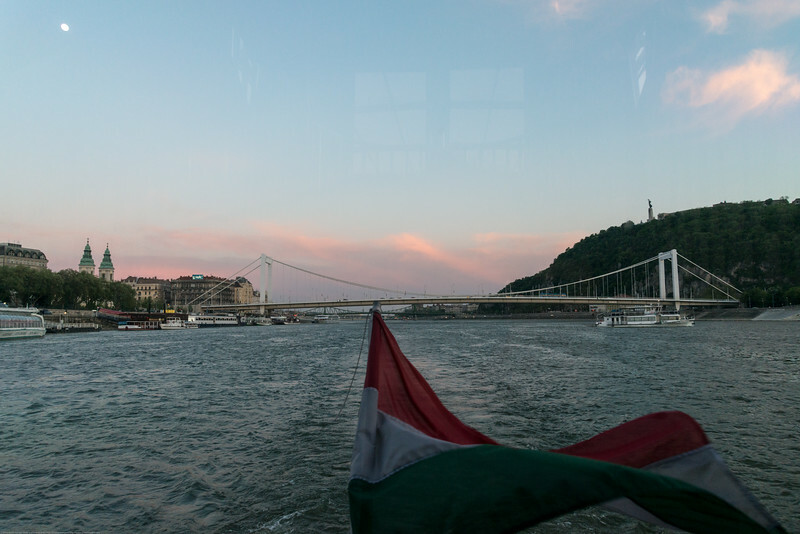 River cruise night view of Budapest, Hungary. 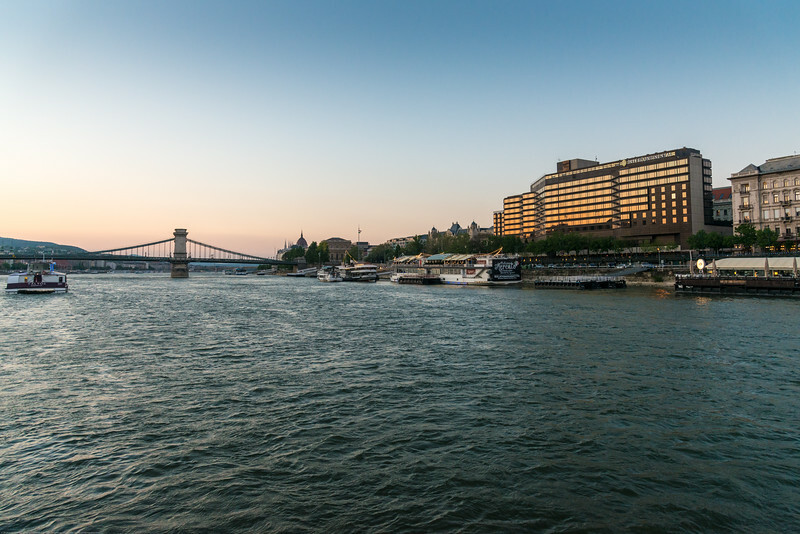 Panoramic night view of Budapest, Hungary from the river cruise. 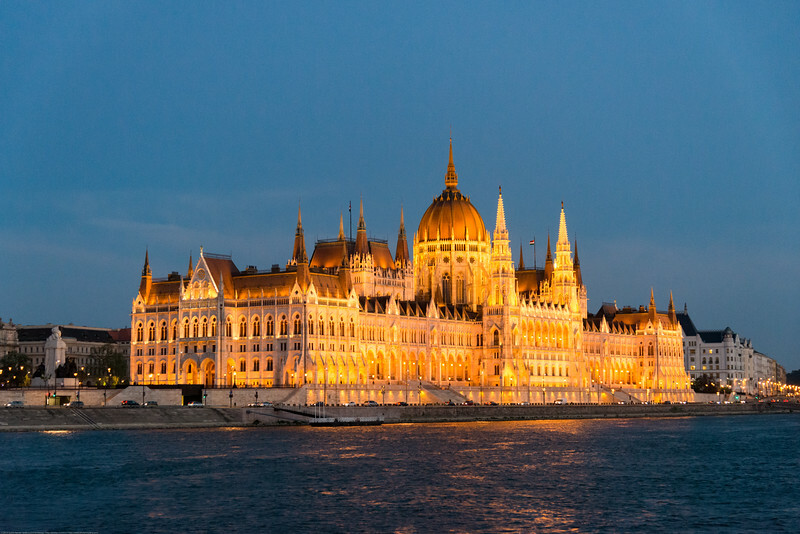 NIght view of Hungarian Parliament Building, Budapest, Hungary from the river cruise. 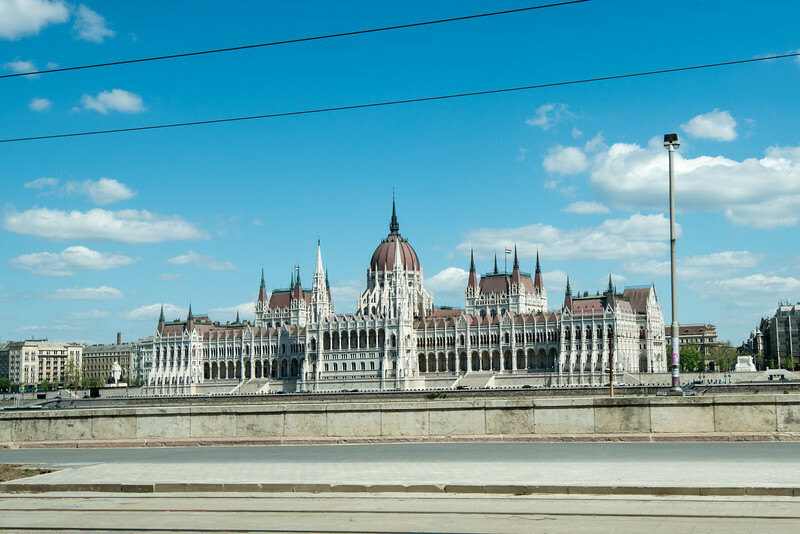 This landmark Gothic revival–style edifice has lavishly decorated rooms, plus a visitors' center. 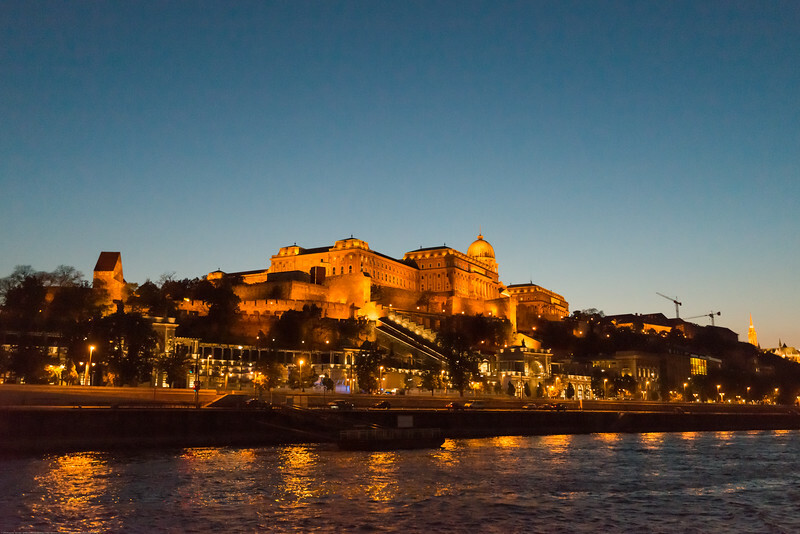 Buda Castle at night viewed from Danube River cruise. 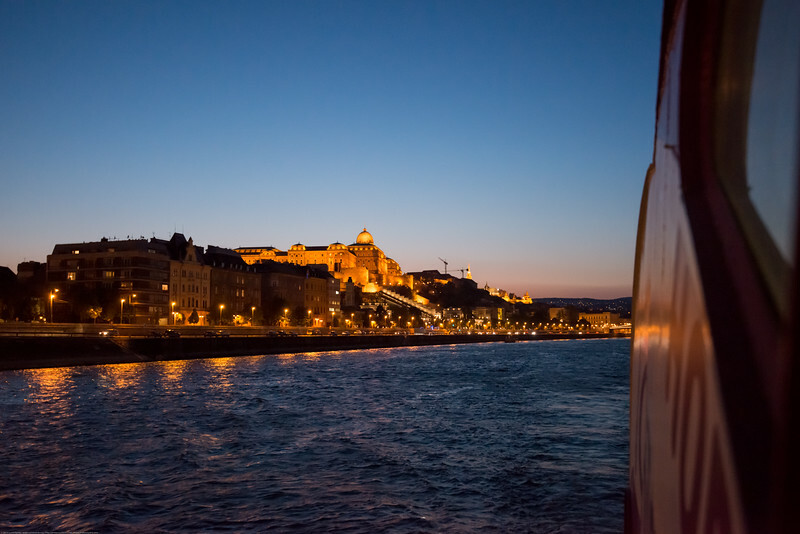 NIght view of Budapest, Hungary from the river cruise. 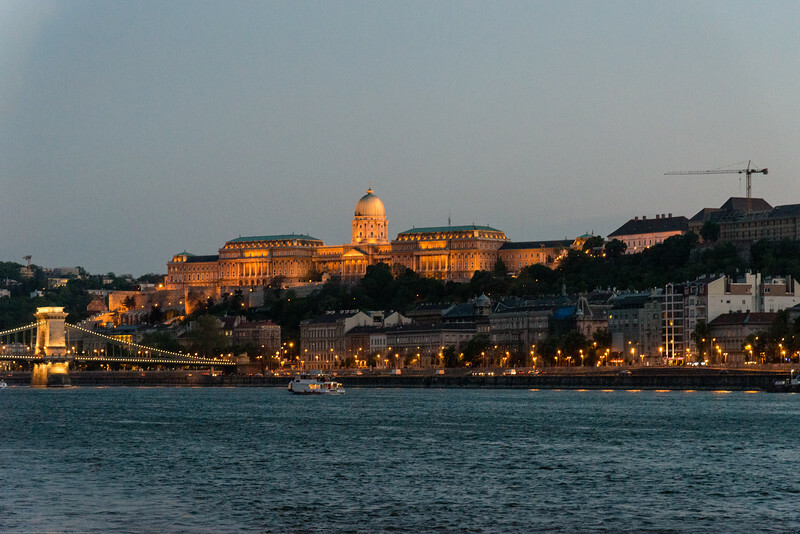 Night view of Budapest, Hungary from the river cruise. 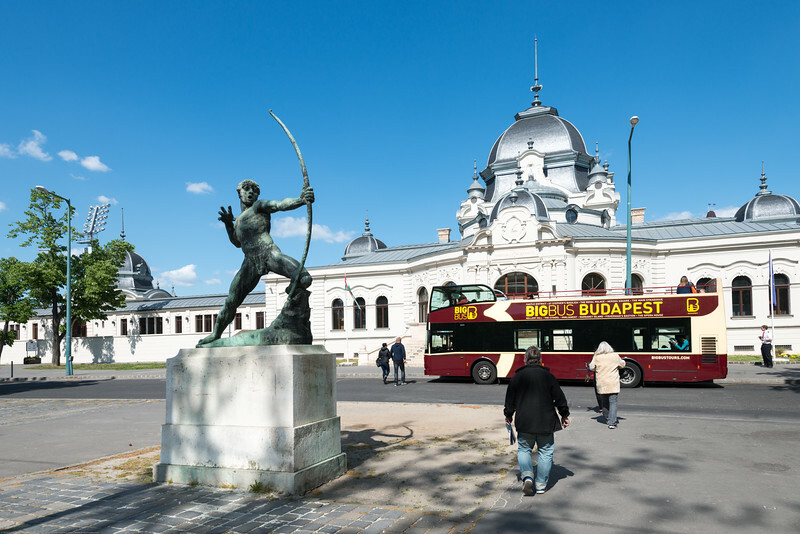 Bigbus Budapest Tours at Millenniumi emlékmű. 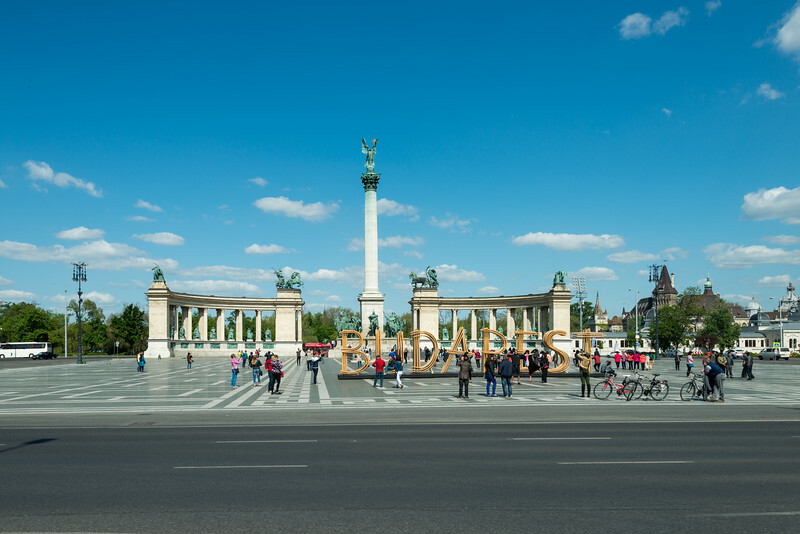 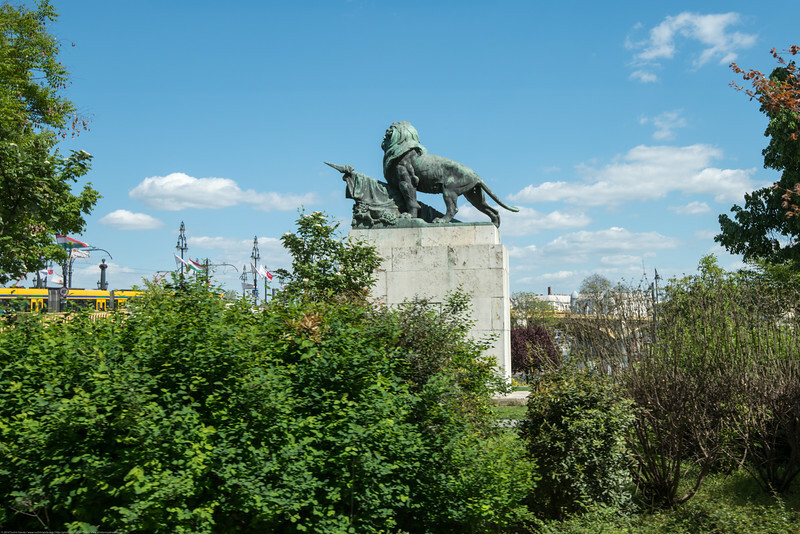 Hősök tere (Heroes' Square) is one of the major squares in Budapest, Hungary, noted for its iconic statue complex featuring the Seven Chieftains of the Magyars and other important national leaders, as well as the Tomb of the Unknown Soldier. 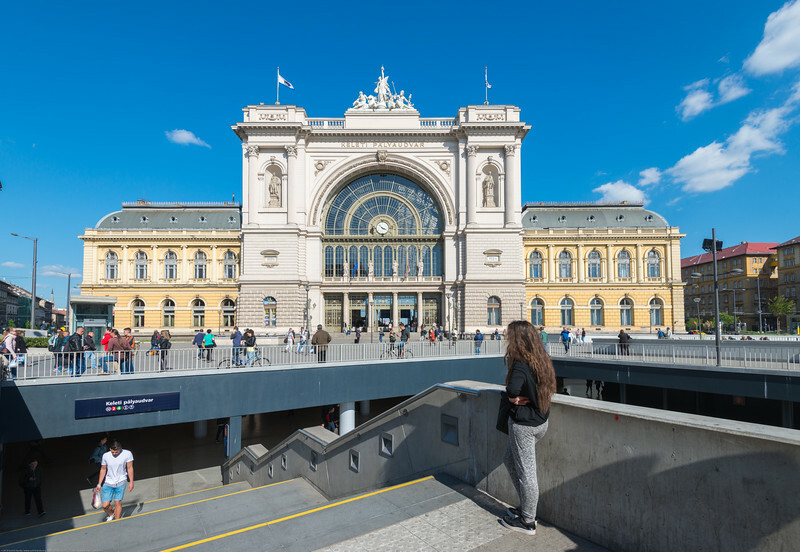 Millenniumi emlékmű. 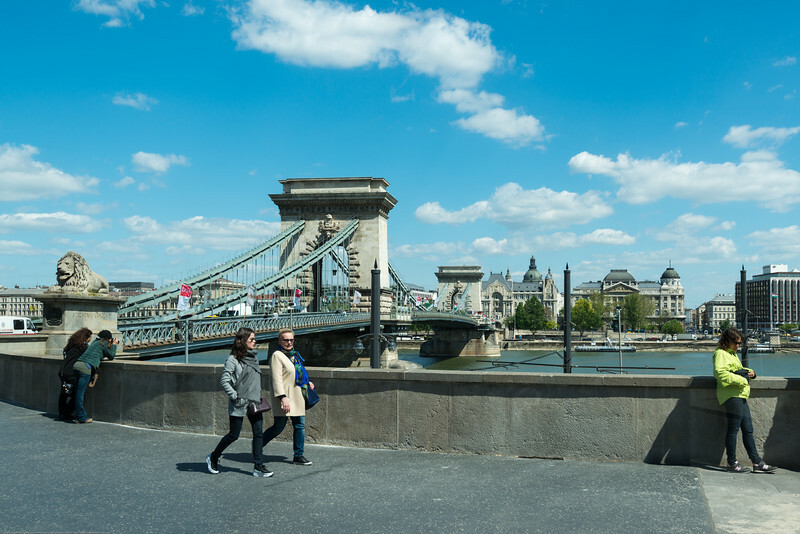 Hősök tere (Heroes' Square) is one of the major squares in Budapest, Hungary, noted for its iconic statue complex featuring the Seven Chieftains of the Magyars and other important national leaders, as well as the Tomb of the Unknown Soldier. 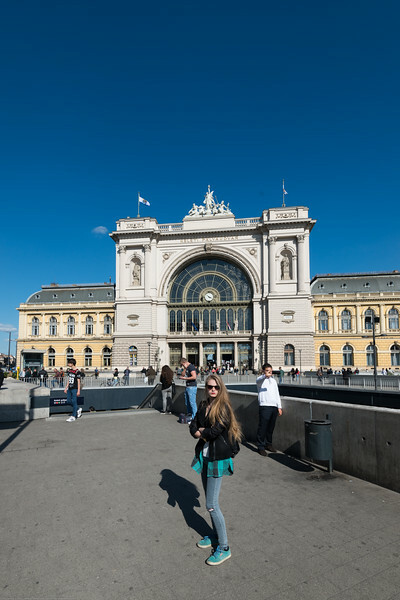 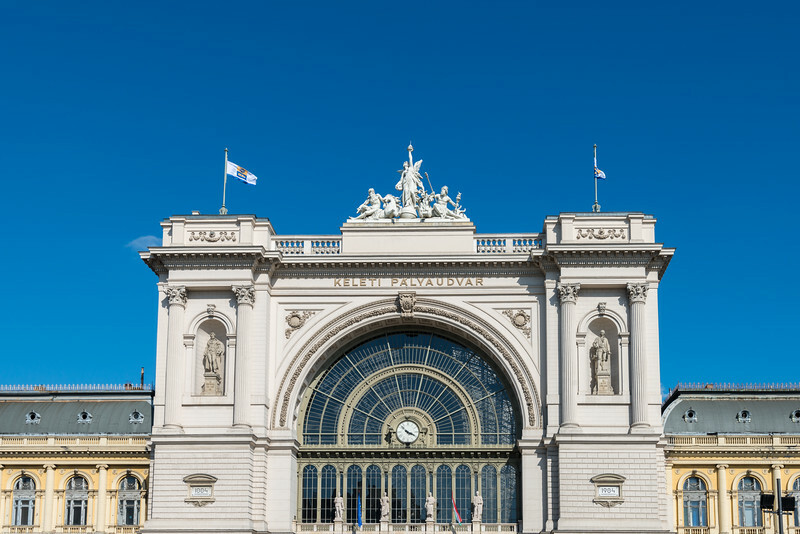 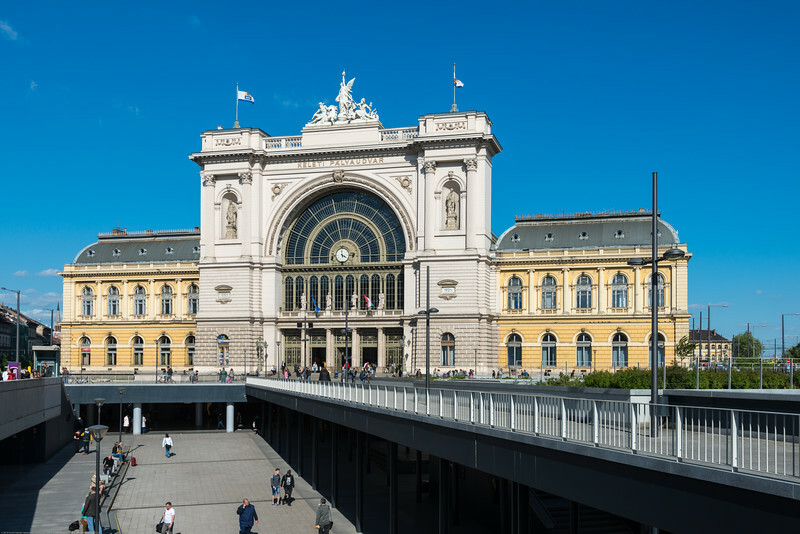 Budapest-Keleti Railway Terminal, Keleti Pályaudvar, Budapest, Hungary.